India were bundled out for 130 in their innings with Broad and Anderson taking four wickets each. 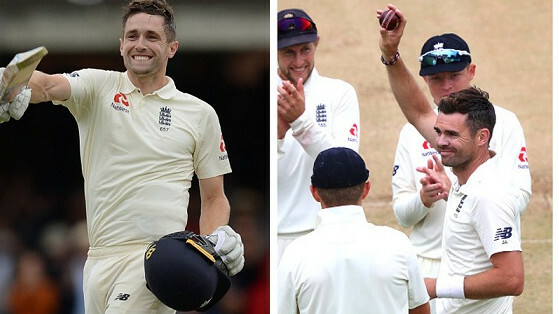 England bowlers wreaked havoc and bundled out India for just 130 to register an innings and 159-run victory on the fourth day of the second Test at Lord’s. Akin to the first innings, India’s batting line-up was blown away the masterful swing bowling from English pacers. 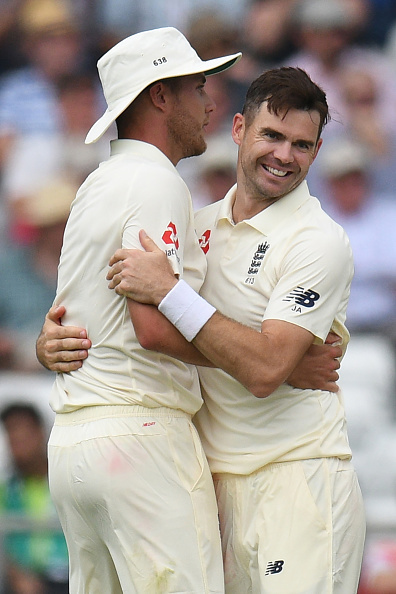 While James Anderson removed the Indian openers Murali Vijay (0) and KL Rahul (10) in quick session, Stuart Broad dented the middle-order and reduced the visitors to 66/6 at Tea. 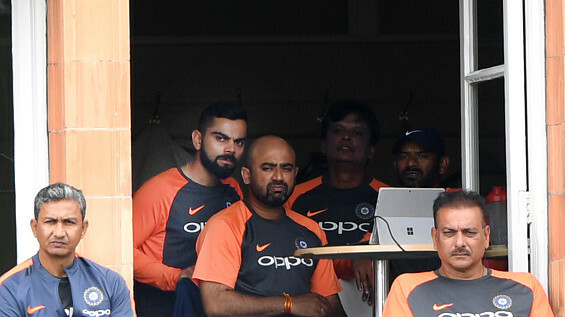 During the post-tea session, Hardik Pandya and Ravichandran Ashwin’s 55-run partnership for the seventh wicket came as some respite for the Indian camp. However, as soon as Chris Woakes got rid of Pandya on 26, India’s tail fell like a pack of cards. Anderson didn’t allow Kuldeep Yadav and Mohammad Shami to open their account whereas Woakes dismissed Ishant Sharma to complete a thumping victory over the world No.1 Test side. Earlier in the day, England declared their innings on 396/7 with Woakes adding 17 runs to his overnight score of 120. It is worth noting here that the first day of this Lord’s Test was washed out and India were bowled out for a mere 107 on the second day. 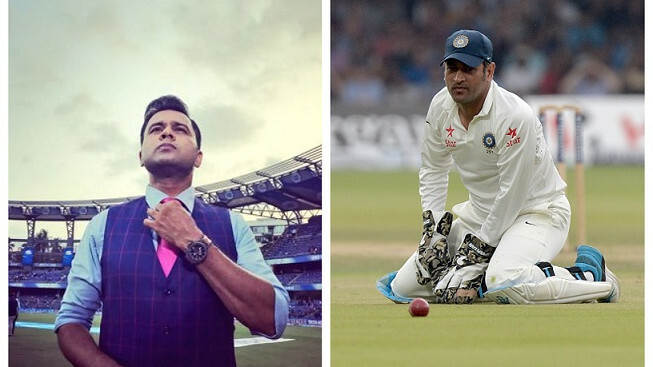 Twitter experts were impressed to see the way England humiliated the numero uno Test side in less than three day’s play while they were also critical of Virat Kohli and company. If India get bowled out in less than 57 overs, they will effectively have lost in 2 days. Grim.